PIYO is short bursts of cardiovascular work and strength training for all over body conditioning incorporating dynamic balance dance conditioning. Plyomrtrics strengthen and functional training with the moves of PILATES and YOGA. PIYO tones,shapes , increases flexibility whilst zapping the calories. 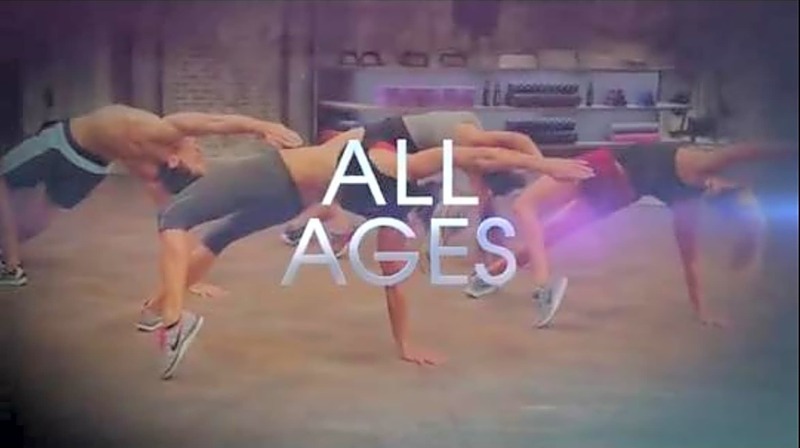 PIYO is suitable for all ages and abilities.